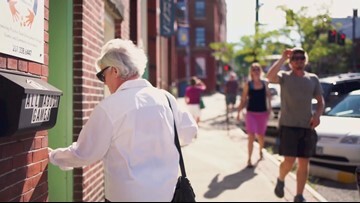 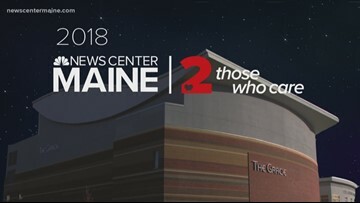 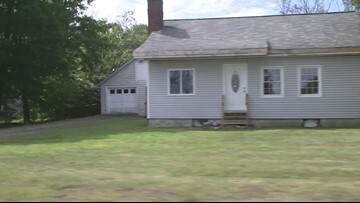 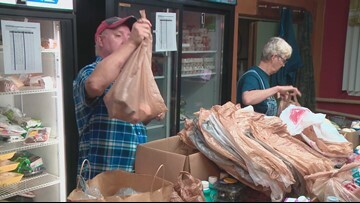 NEWS CENTER Maine honors those great Bangorians that make it their life to serve others. 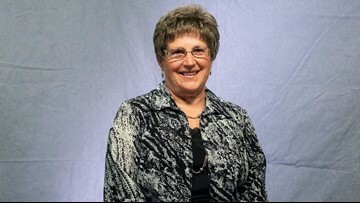 Charlene Chesley is a 2018 2 Those Who Care Award winner. 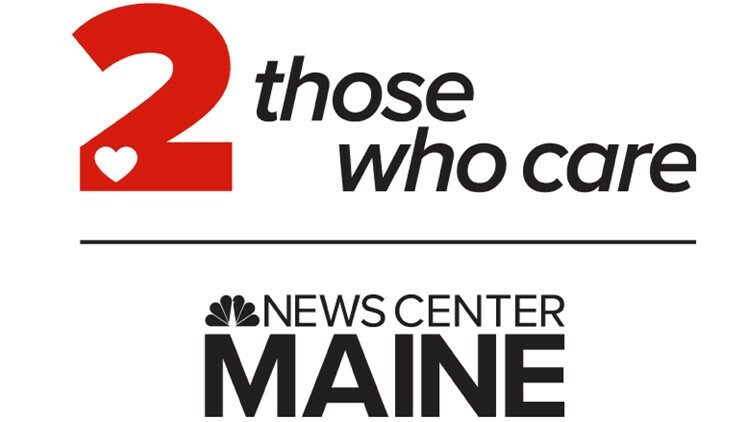 Judy Horan, President, and General Manager of WLBZ 2 said, "It's recipients like these that make Mainers lives better." 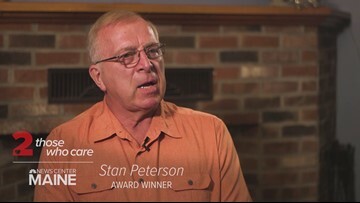 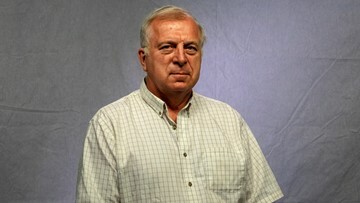 Stan Peterson is a 2018 2 Those Who Care Award winner. 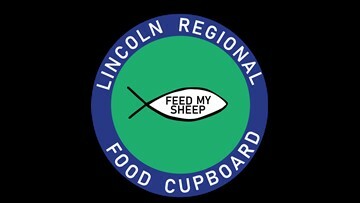 Lincoln Regional Food Cupboard is the 2018 2 Those Who Care Agency of Distinction winner. 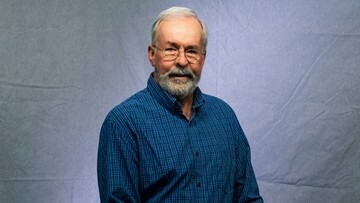 Kenneth Dow is the 2018 2 Those Who Care John W. Coombs Award winner. 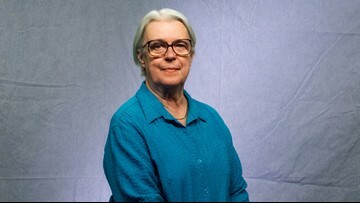 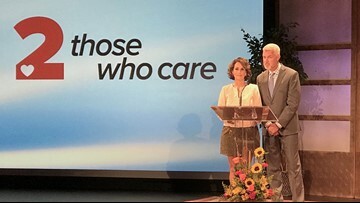 Susan Mayer is a 2018 2 Those Who Care Award winner. 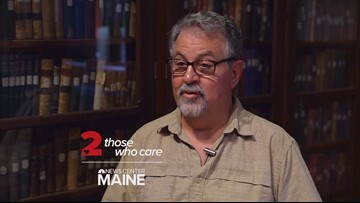 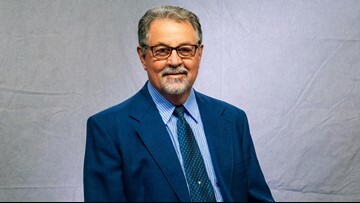 Bob Kelly is a 2018 2 Those Who Care Award winner.